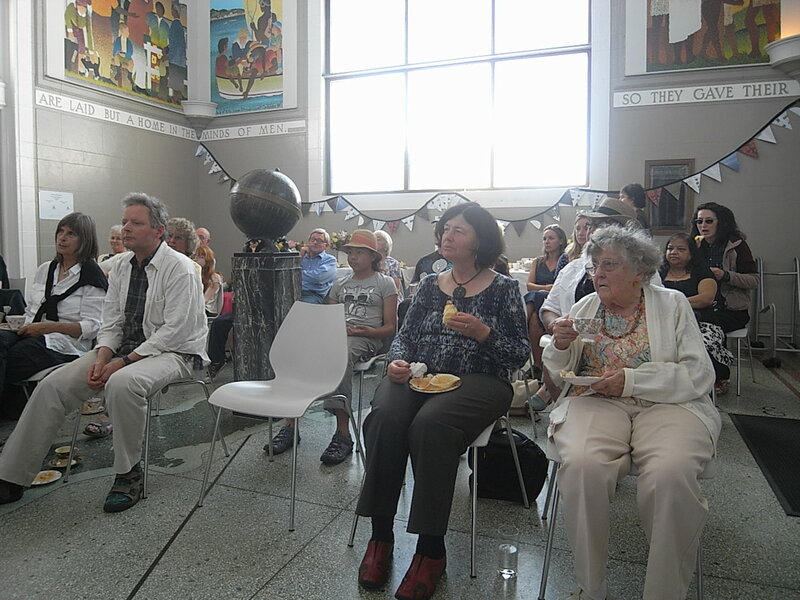 Thanks to all of you who came to our event on Saturday and shared your ideas for the museum. It was a really energetic session that confirmed my belief it’s vital we share our planning with visitors while it’s still at the speculative stage. 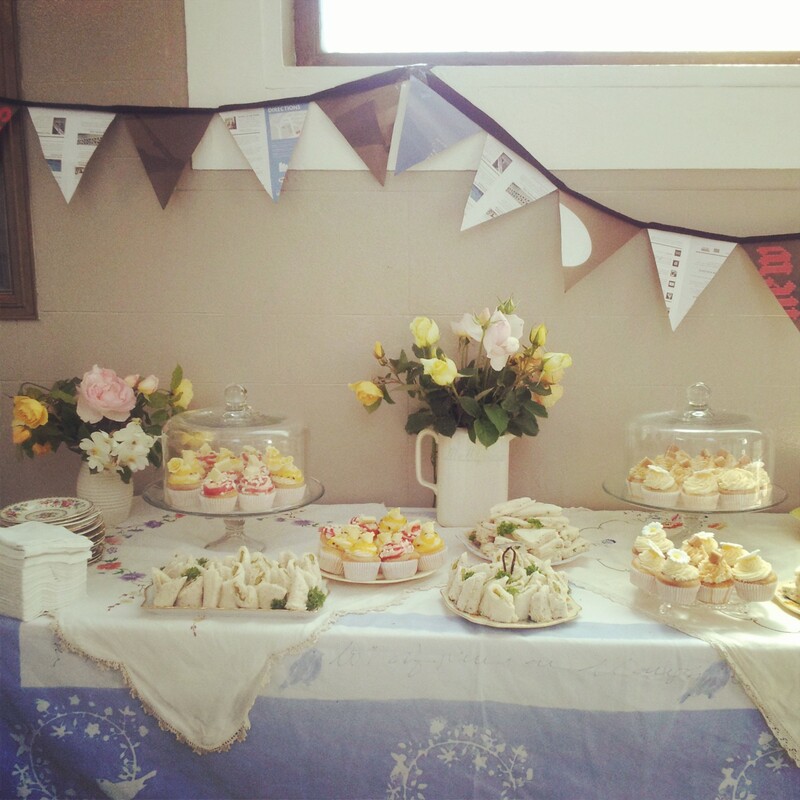 Of course, we sweetened the deal with our High Tea and I’m sure that helped contribute to the success of the event. I’ve never seen the museum look as pretty as it did by the time we’d laid out everything, and then it was just a matter of waiting nervously to see if anyone would turn up, which they duly did. 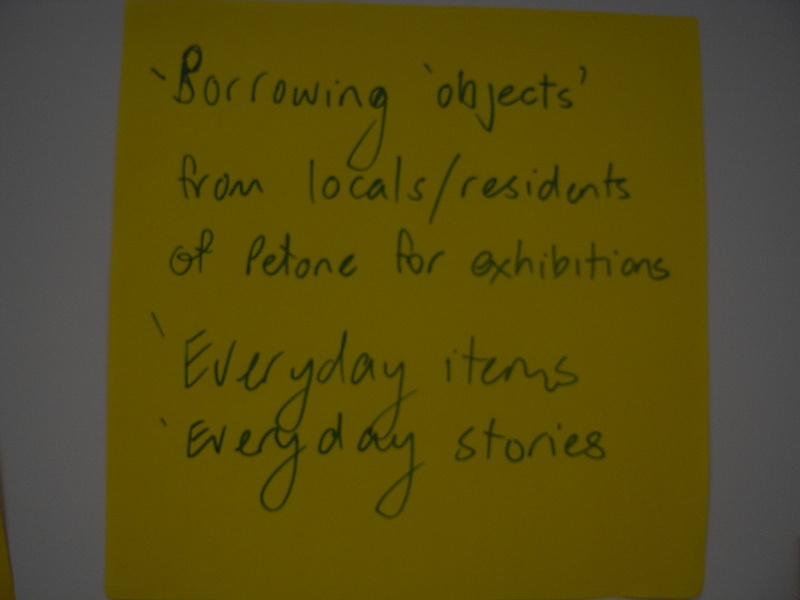 It was an interesting mix of participants, from the young to the somewhat old, from Patrick Street and Buick Street, long term residents of Petone thru to the newly arrived. 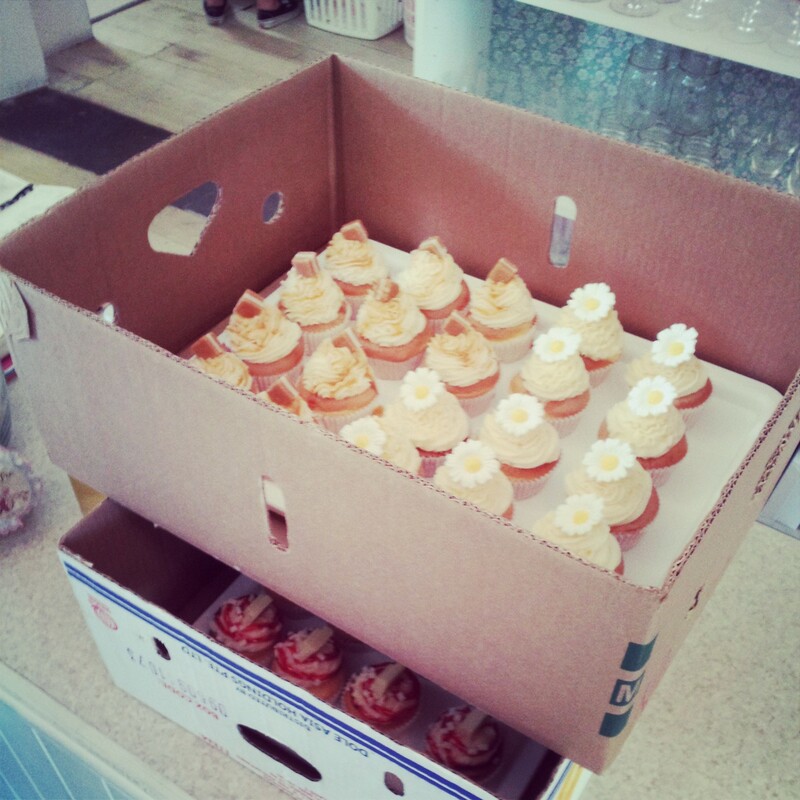 We even had some visitors from out of town – Waterloo, Moera and Upper Hutt. The ideas came thick and fast, and it was as much as Pamela and Jagoda could do to keep writing them up. 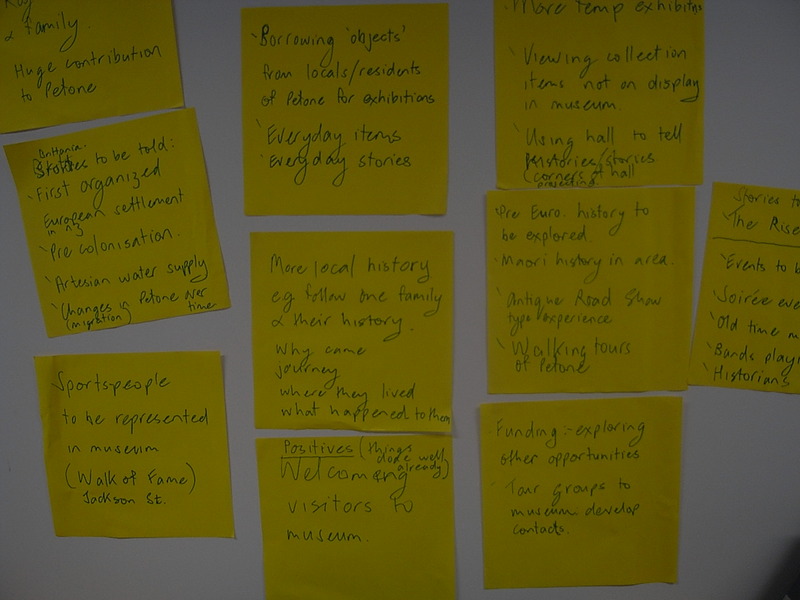 There were many wonderful ideas that continue to spark for us and that will inform the decisions we make from now on about the museum. What was heartening though was that no one described a museum that we aren’t or couldn’t become or wouldn’t want to be. 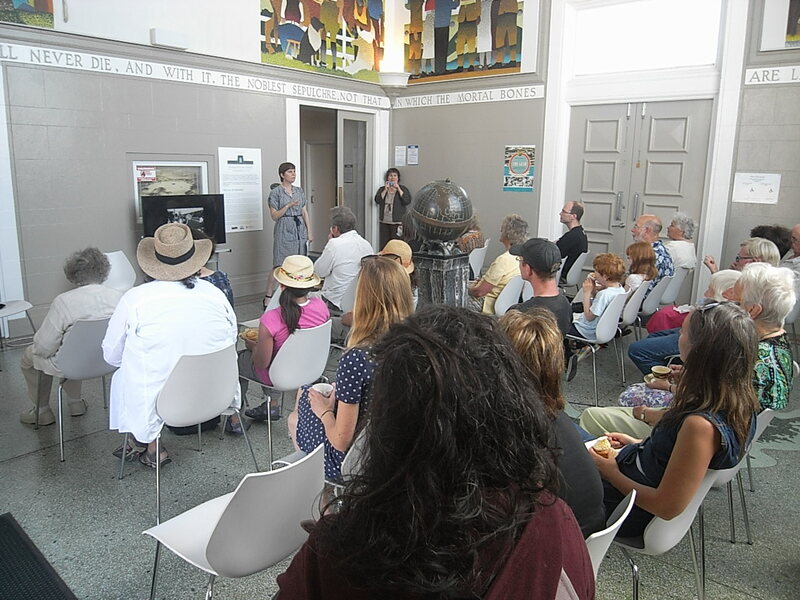 We’ll continue to offer opportunities for visitors to feed into our planning and share their ideas for the museum with us. 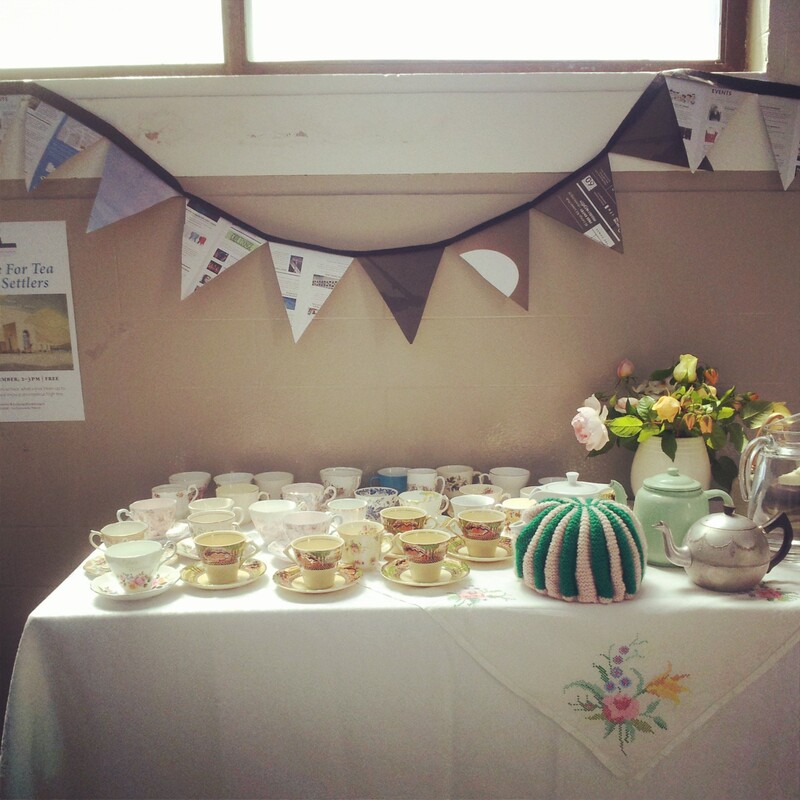 If you are interested in attending any such events in the future please send me an email on emma.bugden[@]huttcity.govt.nz. 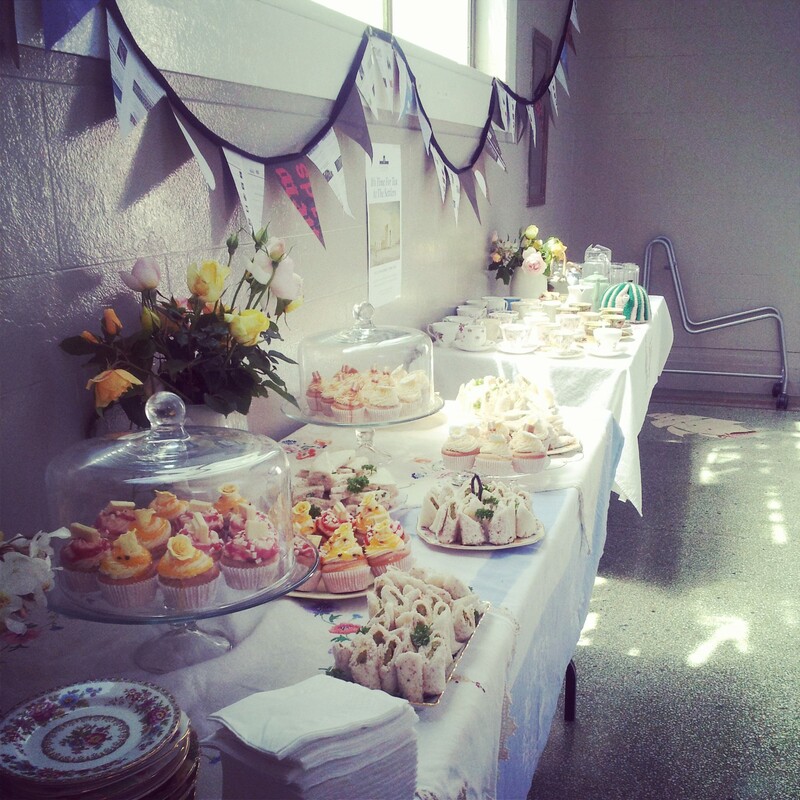 This entry was posted in PSM and tagged community, feedback, High Tea. Bookmark the permalink.